Research conducted by JA® shows that while young people look up to entrepreneurs such as Facebook’s Mark Zuckerberg, Honest Beauty’s Jessica Alba, or music impresario Taylor Swift, today’s teens may be more risk averse than previous generations and are seeking out mentors and role models to help them gain a better understanding of how to plan for the future. 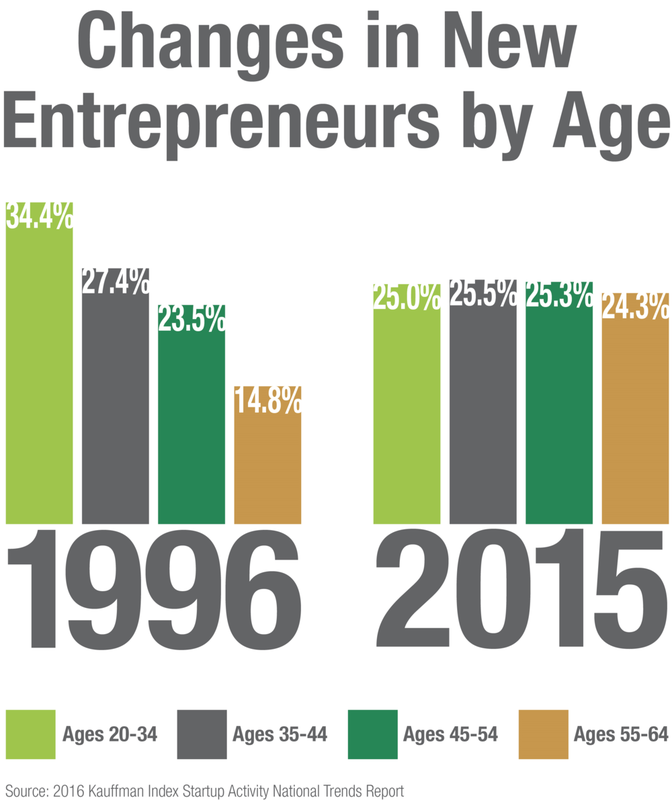 JA believes it is important to provide young people with an opportunity to engage with entrepreneurs to help them better understand the benefits and challenges of starting a business. The JA Launch Lesson highlights current JA programs by bringing an inspiring entrepreneur into the classroom for one hour during the week to share his or her experience with students. The program is designed to be simple for the entrepreneurs to implement, but impactful for the teens participating. For example, during the JA experience, students can learn how to create a business plan or successfully interview for a job.